Many people get confused when they try to put the ‘Shift Doctors’ Tracy Latz and Marion Ross into a specific category. 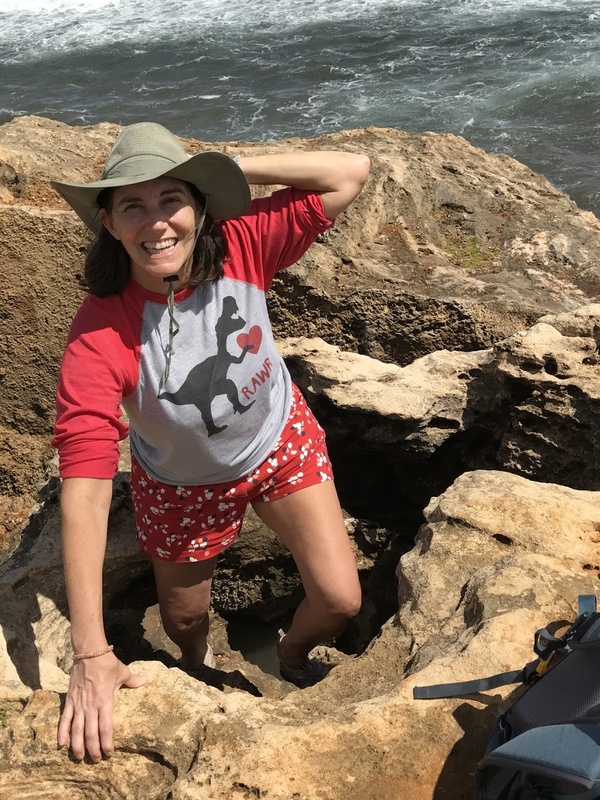 No other dynamic duo is teaching as many diverse and comprehensive subjects in the realms of modern and ancient healing practices – including optimal wellness, mental health, metaphysics, and alternative medicine. 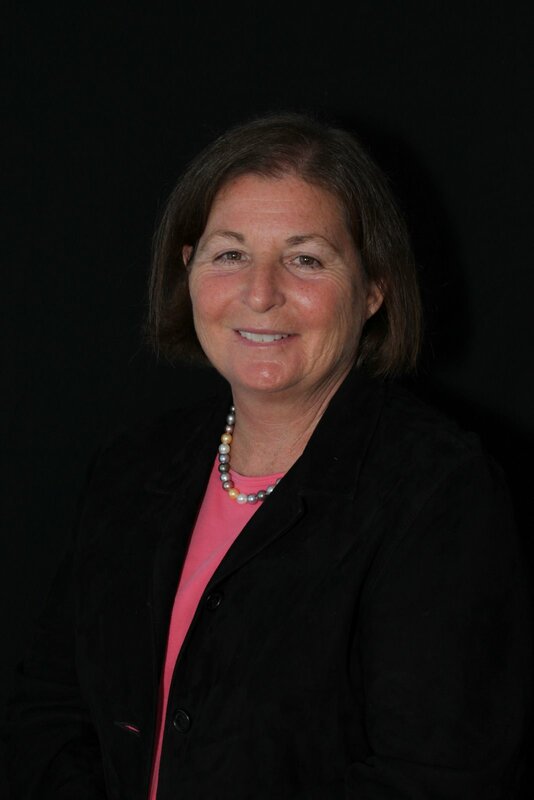 For the past 25 years these two professionals have studied a wealth of modalities and practiced them both personally and professionally with patients, clients and students. What they teach is not based on hearsay – it is based on intensive experience both in the United States and internationally. Doctors Latz and Ross bring their energies from two different perspectives to their unique teachings. Tracy comes from more of an empathic, intuitive, spiritual, metaphysical, ‘yin’ approach while Marion comes from a more pragmatic, business-oriented, left-brain, physical, ‘yang’ approach. Together they can reach both left- and right-brained individuals. They come together to bring a wealth of edutainment as you learn and laugh – and most importantly access your inner teacher, inner healer, and inner joy. 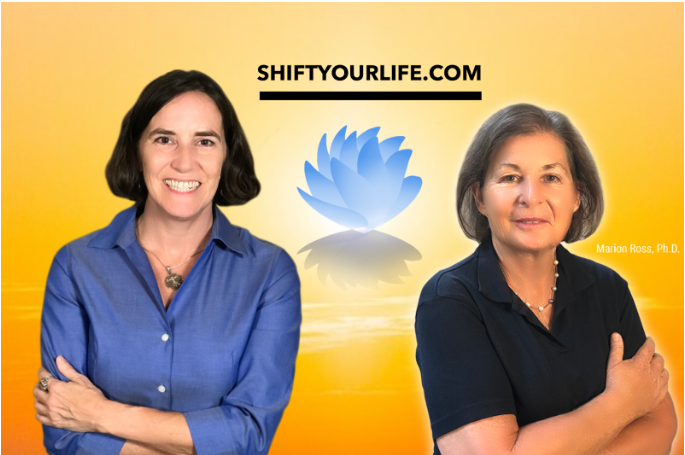 You can experience Tracy and Marion’s wisdom and Shift Your Life in live seminars (half day or up to 5 day intensive) or online – or feel free to join their Membership Site. Keep up to date on what they are up to next by following their blogposts or by signing up for their newsletters at ShiftYourLife.com. 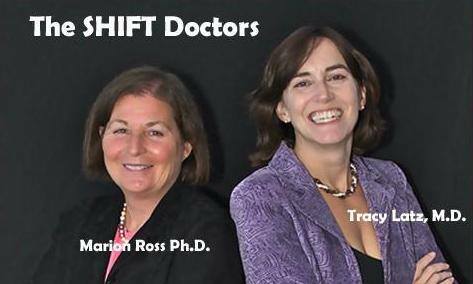 You can also invite the “Shift Doctors” to be a part of your private group or seminar – or book them for your conference – by contacting them at info@ShiftYourLife.com.